This is how He fight His battles . . . This Is How He Fight His Battles! It is such a critical time for the Body of Christ where we must rise up and claim our spiritual heritage and our birthright of the supernatural. We are at war in this nation and I am not talking about physical war. I am talking spiritual warfare. Our battle is not with flesh and blood, but against principalities and powers, rulers of darkness of this world and spiritual wickedness in high places. “This is a battle that can’t be fought with natural weapons. It must be fought with spiritual weapons. It must be fought in the realm of The Spirit. It’s not by might, nor by power, but by My Spirit,” says The LORD. Greater is He that is in you than he that is in the world. You have authority to trample this serpent under your feet. This Jericho before you will not stand. Jericho means, fragrance and speaks of the fragrance of living by faith, overcoming by faith. By that overcoming faith the walls of Jericho came down after they were compassed about seven days and yours is already crumbling underneath the surface. 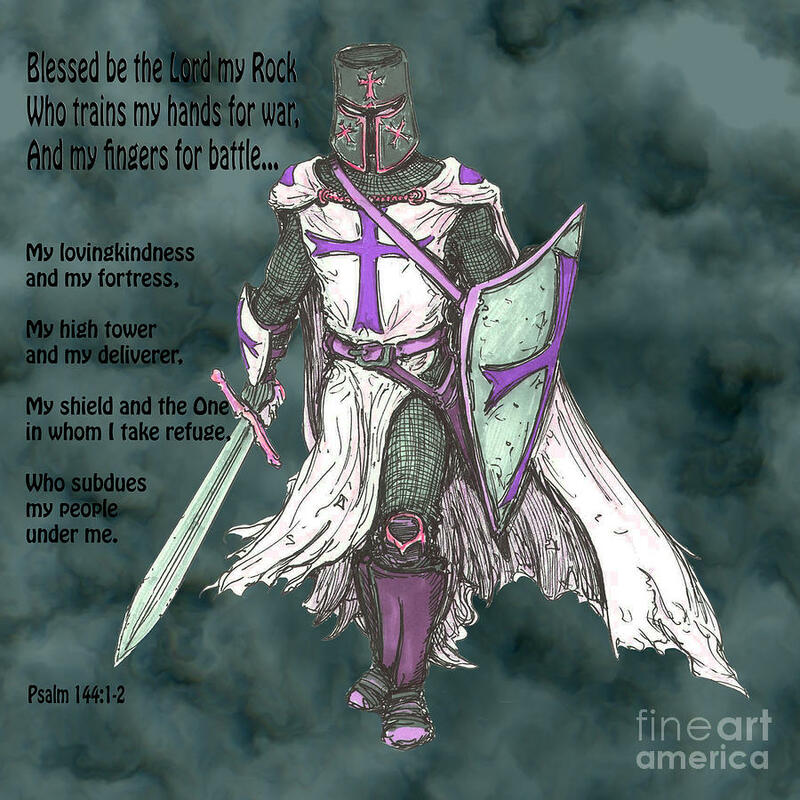 Keep warring, Mighty Warriors of God. Stand and set your face like flint not looking to the left or the right, but keep your hearts and eyes fixed on Jesus.